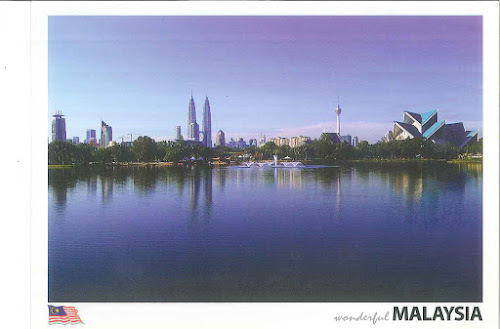 Due to long time journey of the snail mail sending the previous postcards as mentioned by other postcrossing users, I decided to create one more account in the postcrossing website. This time I use my mail address in Johor. Hopefully I can get more postcards by this method. 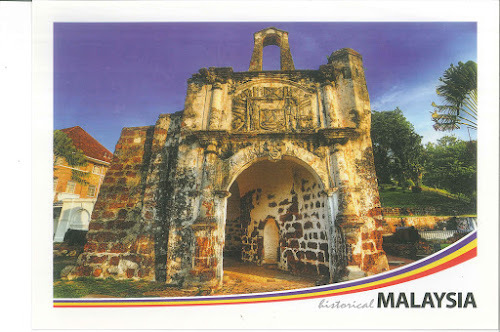 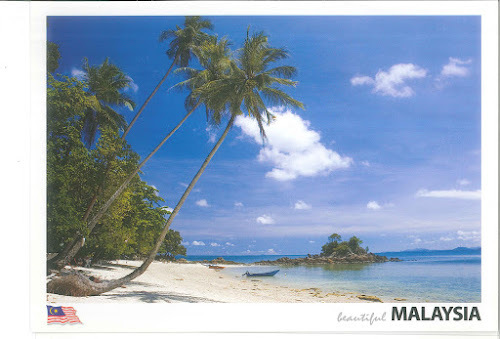 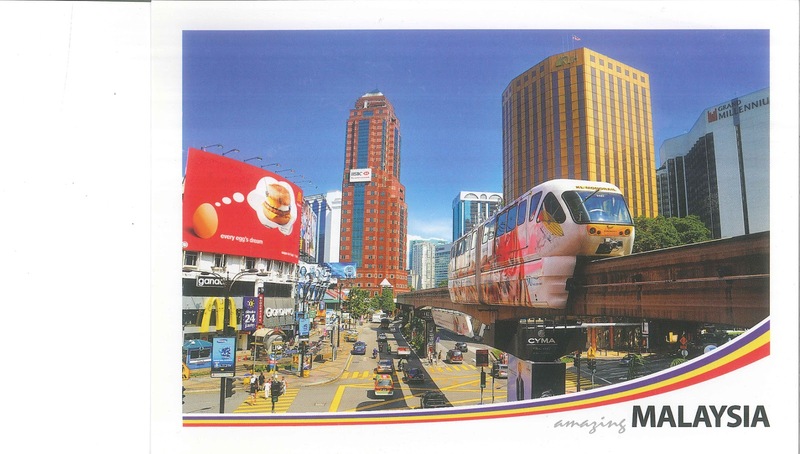 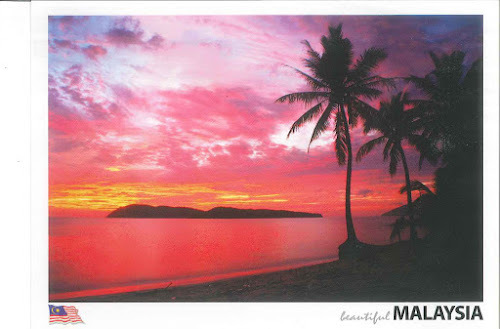 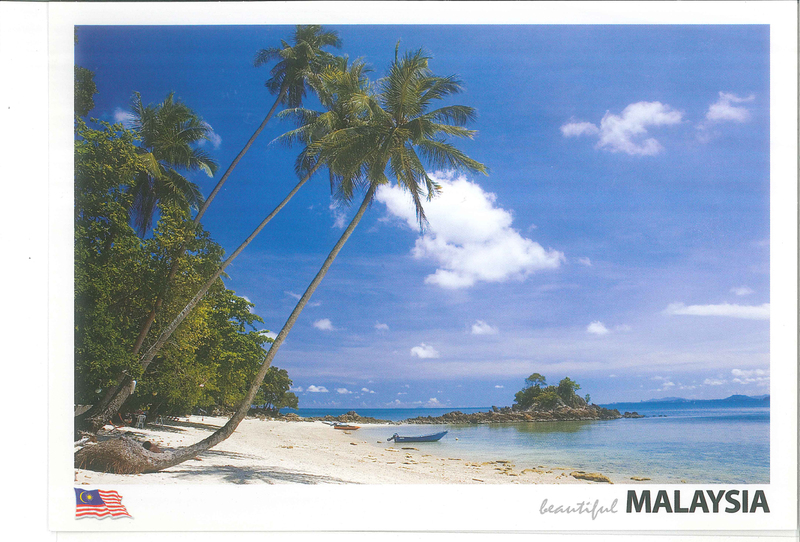 nanti update plak postcard dorg na..
Aik warna coklat dah latar belakang..
Wahhh gigih Wak menghantar postcard..
Sis LZ pun minat postcrossing juga kan,..
Tapi kalau kita hantar kat mereka, kita akan dapat daripada orang lain kan, wak?